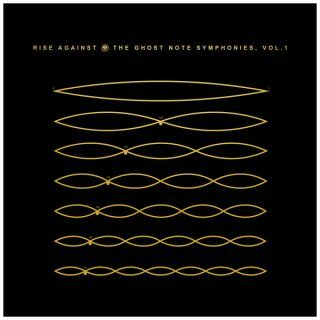 Rise Against : The Ghost Note Symphonies, Vol 1 album download | Has it Leaked? The First acoustic compilation album from the band Rise Against and is set to be released JULY 27. The album features alternate versions of previously released Rise Against songs, with acoustic orchestration and alternative instrumentation. The Songs were recorded at The Blasting Room in Fort Collins, Colorado. I’m the only one who is waiting for this acoustic compilation?